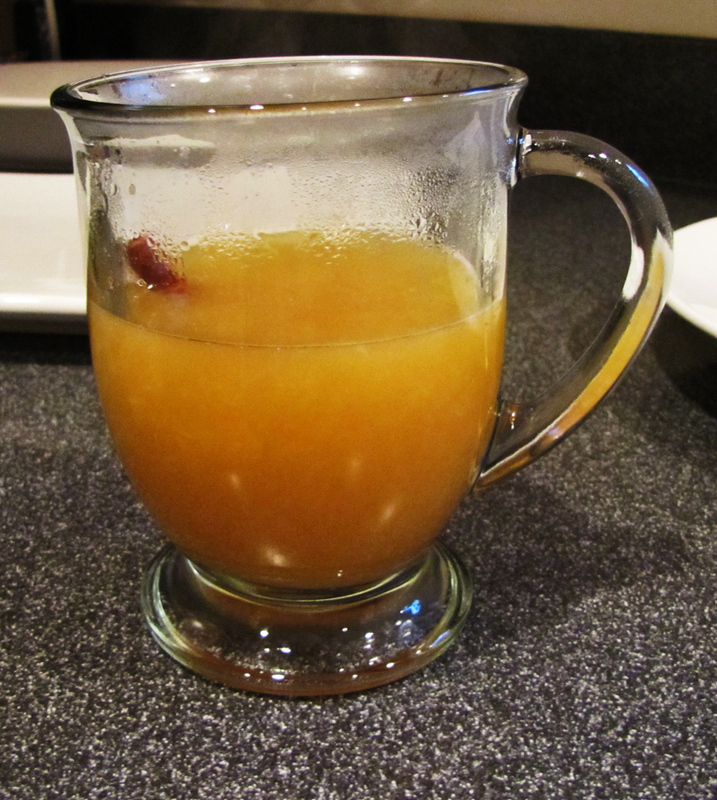 This spiced cider always feels like fall. It makes your house smell amazing while it’s simmering away, too! Add all ingredients to a large stock pot and simmer on low. I usually simmer about 2 hours before serving, and keep the whole thing on low the whole time it’s being served.